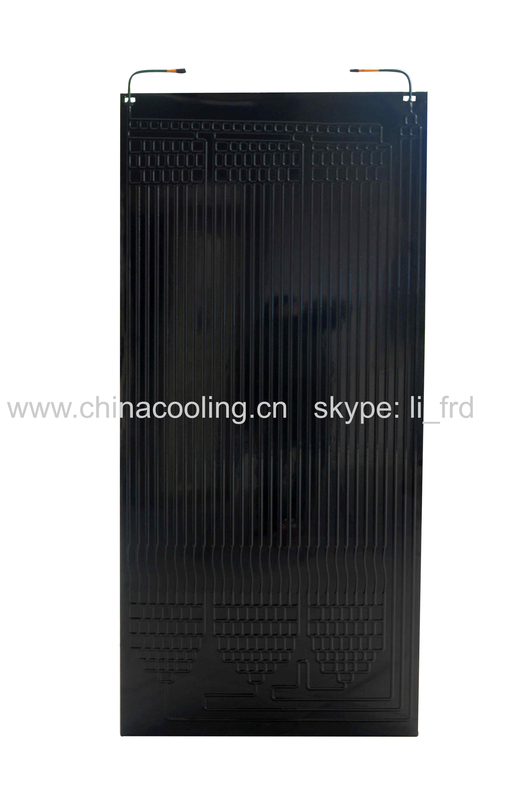 Recently we have developed a new production line for solar collect panel. And now we are cooperating with several customers who come from Europe. 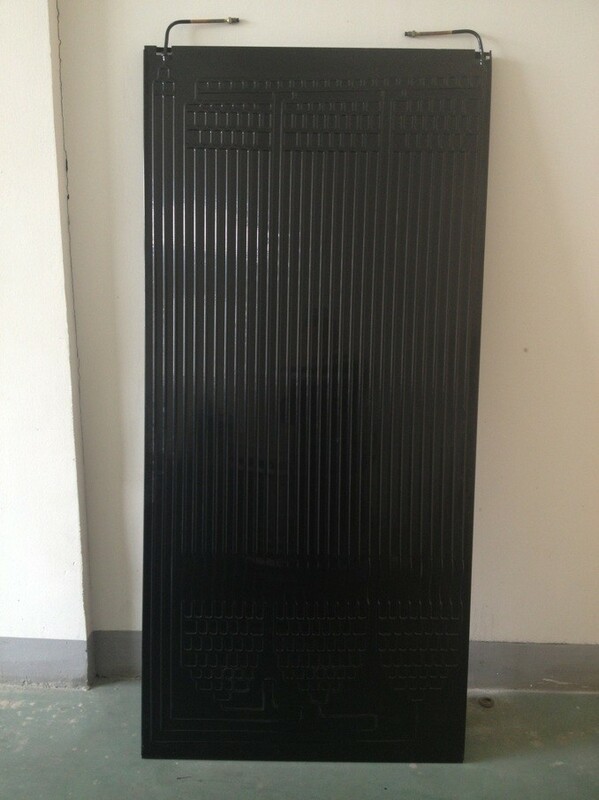 The model sizes are 2000X800X1.5, 2000X800X2.0, 1700X800X1.5, 1700X800X2.0, 1250X910X1.5, 1250X910X2.0 etc. All of the drawings are provided by our customer and they are protected by patent. So if you need this size, please send your drawing for the circuit. Expect to cooperate with you soon!